LAM 300 Laminating Adhesive is an acrylic, high solids, aggressive tack, fast setting adhesive designed for bonding many metal surfaces & laminates such as aluminum, steel, brass and tin. 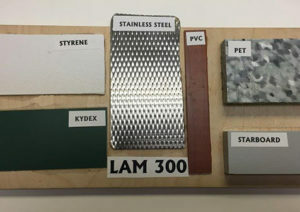 LAM 300 can be used on metal foil laminations, metalized films and heat seal applications to hard board, plywood, particle board and other metal substrates. It can also be used for Mylar, PVC and cloth films in which the adhesive can be coated, dried and heat sealed to a variety of surfaces. Application Method: Roll coater, brush or extruder. Recommended 3 to 6 mils of adhesive for maximum bond strength. 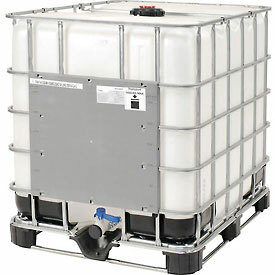 LAM 300 is available in 55 gallon fiber drums and 250 gallon totes.